I was down in Scranton running a few errands when the hunger struck. 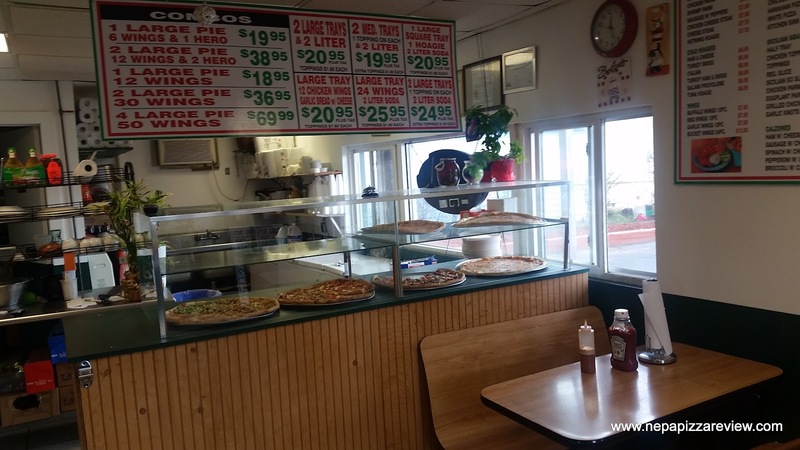 I needed a couple of slices and fast, so I quickly flipped open my phone and looked at google maps to see what nearby places I had not yet reviewed and couldn't find any that were quick and easy to get in and out of in just a few minutes. 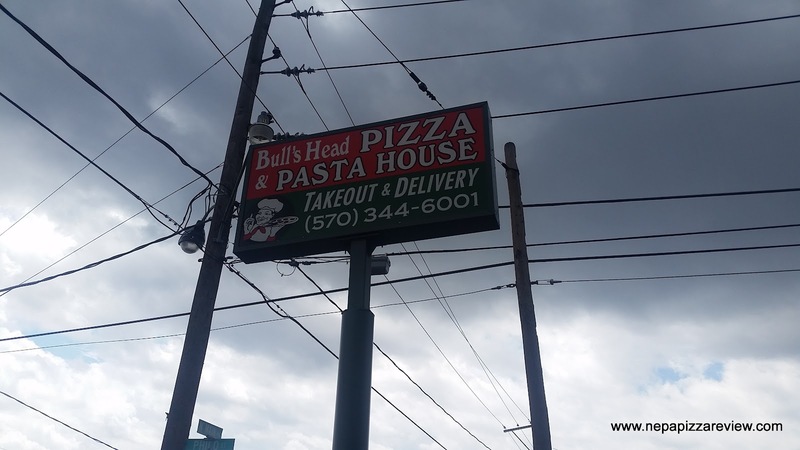 I have been up and down Main Avenue in Green Ridge hundreds of times in my life, and have seen a tiny little pizza shop that looks a little bit like a construction trailer to me from the road called Bullshead Pizza. It never occurred to me to stop in and try, but I thought to myself, "Hey, it's pizza, what's the worst that could happen?" 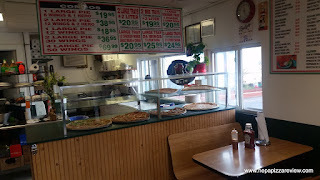 I walked into the unassuming place only to find it was larger inside than I had expected and there was a pretty nice display case full of a few types of pizza. I looked around and decided to just stick with the lunch special - 2 plain slices and a drink. The pizza guy was very courteous and made sure to head the slices up thoroughly which is HUGE! There are so many pizzerias that don't reheat a slice properly because they want you to get out the door (does mall pizza ring a bell?). After just a couple short minutes, the man returned and provided me with 2 very generous slices and I quickly fled back to the pizza mobile to try this it out because it looked way better than I expected it to. 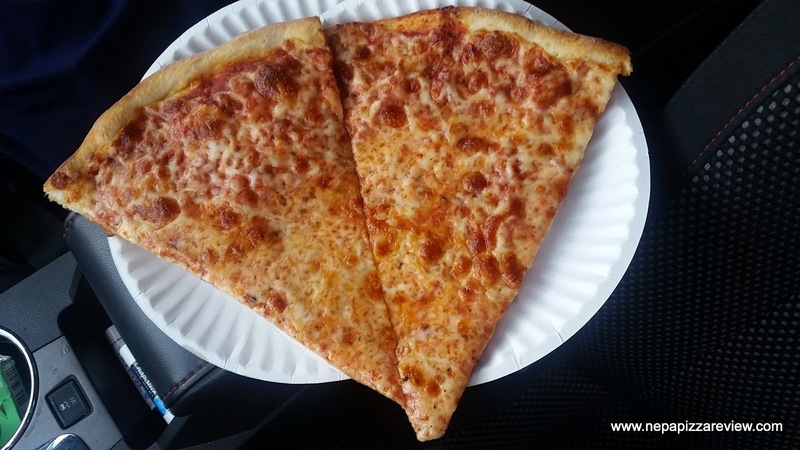 The slice was so well constructed with a masterfully formed crust and an appropriate amount of cheese, and just enough sauce to give a hint of flavor. 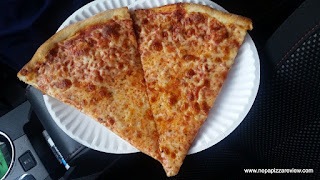 I picked up the first slice and took a bite to find that the crust was impossibly tender, light, thin, stretched perfectly, and among the better New York Style crusts I've had in a while. The dough was a little crispy, yet still foldable. I marveled at this crust and was truly sorry I had judged this book by its cover. The sauce was fine. I enjoy a saucier pizza, but the sparse amount applied was enough to keep a NY pizza lover satisfied. The cheese was a little on the salty side but I have to say I truly enjoyed it! 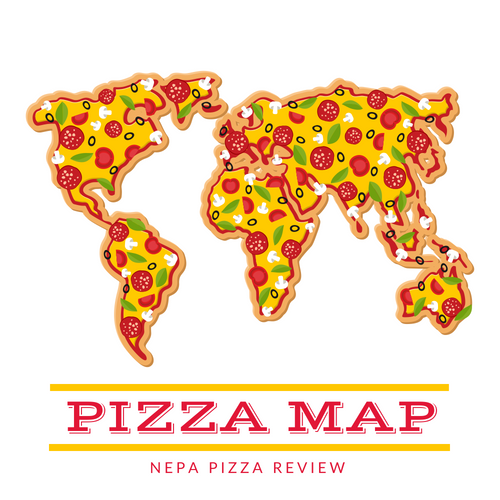 Overall, I have to say I definitely enjoyed the pizza here. 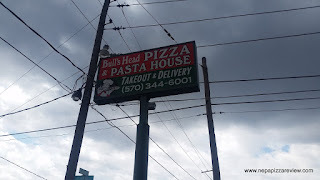 I'm not saying you need to make this a destination to travel from far and wide to try, but if you are in town, please don't do what I've done for the last decade and just drive by this little pizza shop because of its appearance. It delivers a good product at a pretty decent price. I also enjoyed the fast and courteous service I received. I'll be back again!